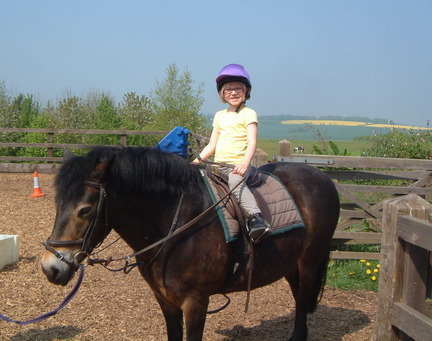 Own a Pony Days at Turpins Lodge Riding School. 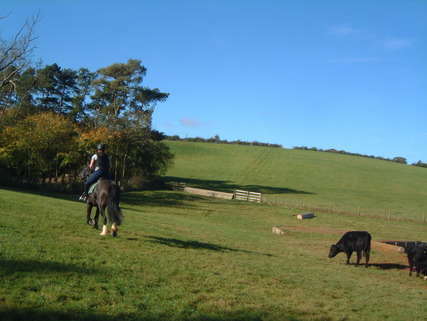 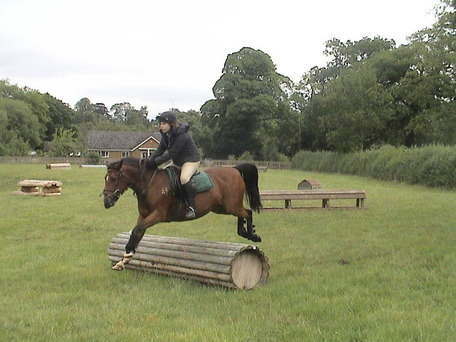 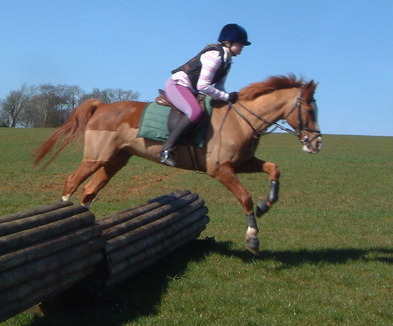 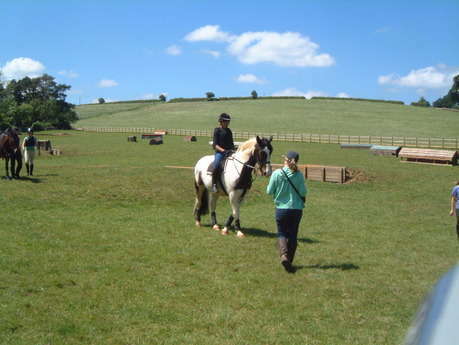 riding lesson and a handy pony competition, hack or gymkhana. 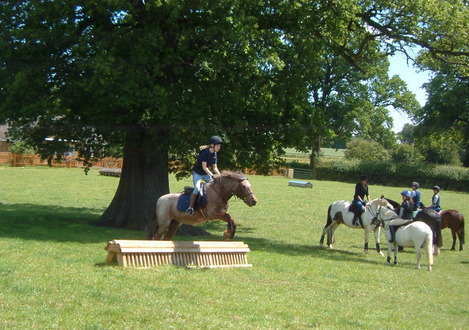 New - Tack and Turnout Competition. 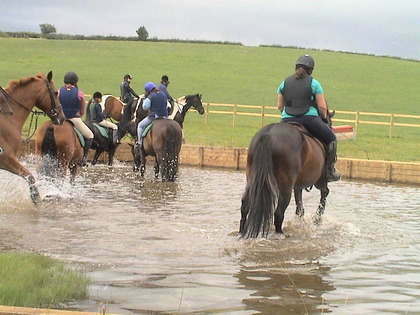 Have the fun of entering a best turned out competition. 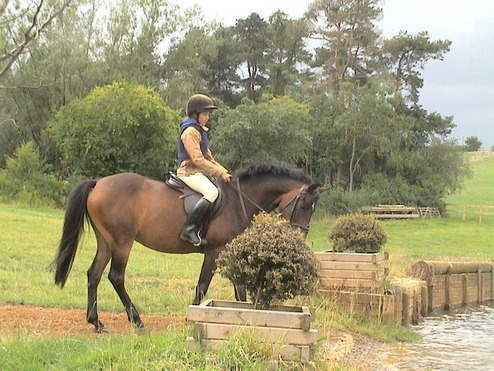 All entries will be entered into 'The Mane Show' online showing site. 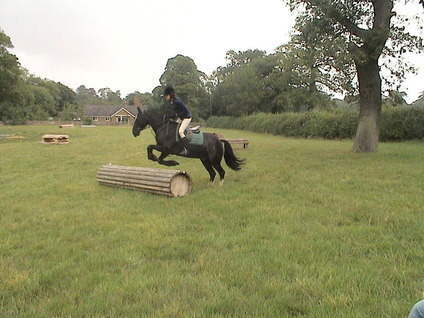 Show Jumping sessions. 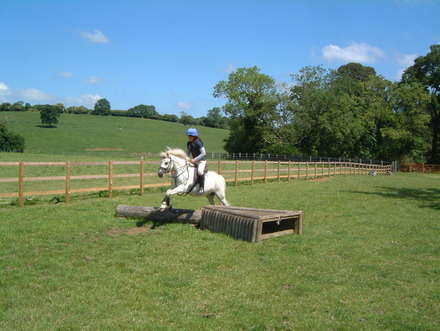 Grooming and Tacking up, Lesson and clear round jumping with rosettes. 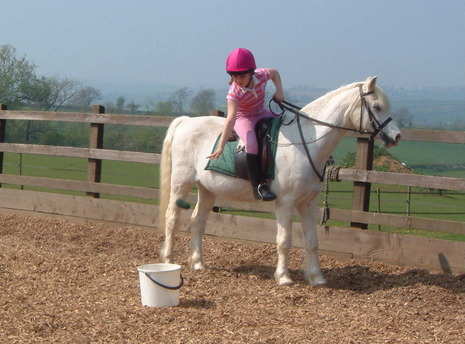 Tiny Tots Rides - for small children who want to try riding. 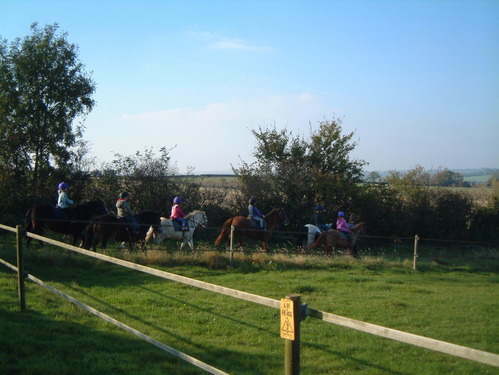 Please see the news page for special days in the future.